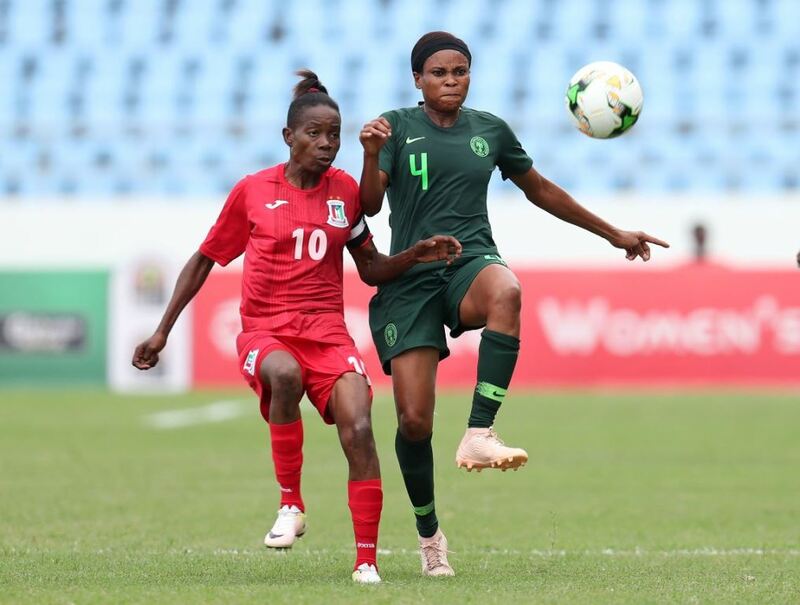 Nigeria beat South Africa 4 – 3 on penalties on Saturday evening to be crowned the new queens of the women football on the continent. Ngozi was an integral part of this success. She featured in all the matches. With her experience in the back, she helped Super Falcons to a third consecutive title and a ninth overall. 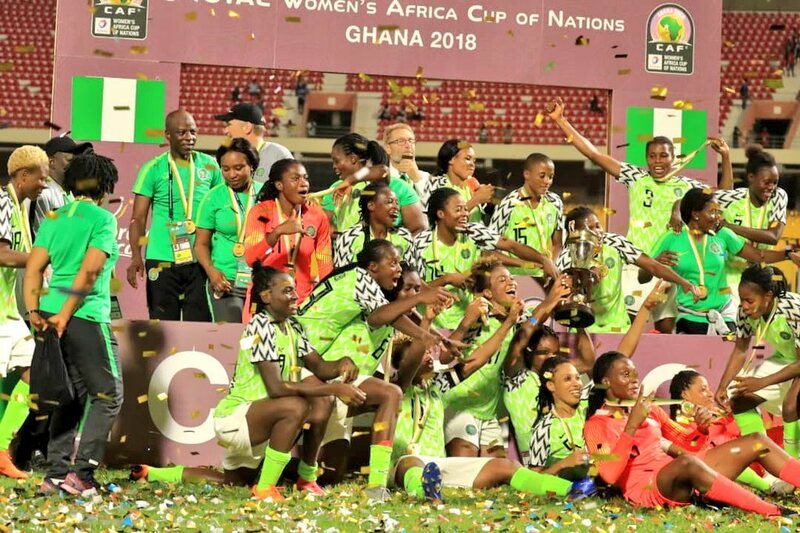 The AWCON tournament held in Accra, Ghana from November 17th to December 1st had eight teams qualified namely: Algeria, Cameroon, Equatorial Guinea, Ghana, Nigeria, Mali, South Africa, Zambia. The strongly female player management agency present in Africa, LTA Agency were present (Player agent) in this tournament and seven of their players were involved. – Third place Ajara Nchout, Gaelle Enganamouit, Gabrielle Aboudi Onguene, Raissa Feudjio and Ejangue Augustine of Cameroon’s Indomitable Lionesses. These three countries are thereby confirmed as the African qualifiers to the 2019 FIFA Women’s World Cup which will take place in France. LTA Agency Congratulate Ngozi for this achievement.